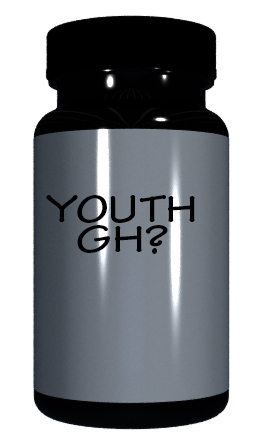 PLEASE NOTE: Youth GH has in fact become a real product and has been released by Vital Alchemy. It has now become the go to agent for those looking to increase hgh levels, you can buy Youth GH Here. Heard: Whispers of a new HGH Booster, code named, “Youth” caused a huge stir in the industry in late 2017, leaving consumers excited by the possibilities. After a number of rumors that surfaced the past several months, its finally confirmed Vital Alchemy (formally Vital Labs) has developed a next generation HGH Booster and has been testing the product. Sources close to the company say testers are giving the new product high praise. Vital Alchemy would not confirm or deny the existence of “Youth”, only saying that its clear the market has been looking for an advance in GH boosting solutions. 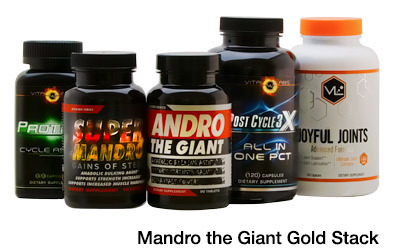 They told us that according to customer feedback in forums and social media, one of the major downfalls of GH supplements now on the market is the inclusion of marked proprietary blends as well as Phenibut – a powerful sleep aid / antidepressant that is only meant to be used on occasion as the body tends to develop a tolerance quite quickly. Having such an ingredient can yield inconsistent results as it should be used a few days on followed by a few days off, preventing the benefits of other ingredients. While nothing official has been released about “Youth” or its release date, we have been told that news is right around the corner. 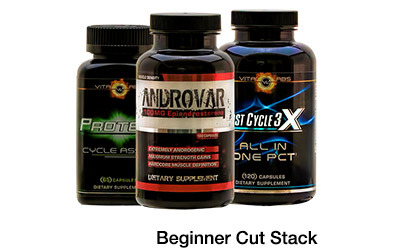 Keep checking back with Strong Supplements to get the latest developments on this supplement that, if the rumors are true, promises to help turn back the hands of time. 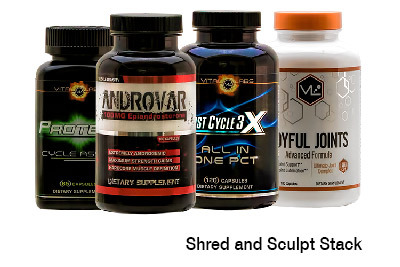 About The New Vital Alchemy: The fitness supplement industry is evolving. Exciting new products will be developed using new techniques and innovations. To better represent their thinking outside the box culture Vital Labs is changing its name to Vital Alchemy. With the new name, Vital Alchemy ushers in the next generation of supplement solutions and will continue to deliver the high level of quality products you’ve come to know, want and trust. How does one get on the list of these “testers”? Hi Freddy – Thank you for your interest. Noted – but like I mentioned in the previous comments, its up to the individual supplement manufacturers; which you can contact on your own. That said, if one of them requests testers we’ll pass on your email address; but to be honest you’d have a better chance of being chosen by contacting them directly. Hi Steve and Danny – Thank you for your interest. Noted – but like I mentioned in the previous comments, its up to the individual supplement manufacturers; which you can contact on your own. That said, if one of them requests testers we’ll pass on your email addresses; but to be honest you’d have a better chance of being chosen by contacting them directly. WOULD LOVE TO BE TAKEN INTO CONSIDERATION TO BE A TESTER FOR THIS AWESOME NEW COMPOUND SUPPLEMENT.SOUNDS LIKE A SUPPLEMENT THAT CAN TURN BACK TIME!! THANKS STRONG SUPPLEMENTS. Id like to try it!